We make international education a priority: Rollins College is among the top 10 U.S. institutions of its type for the percentage of students who study abroad! Rollins offers a range of field studies every winter, spring, and summer that mix traditional course work with hands-on experience. 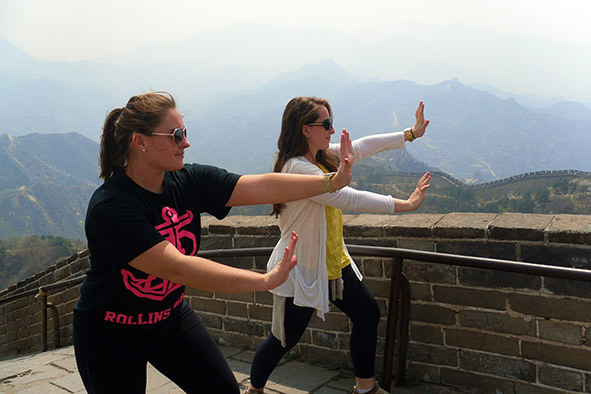 Explore nearly two dozen approved semester-long study abroad programs. 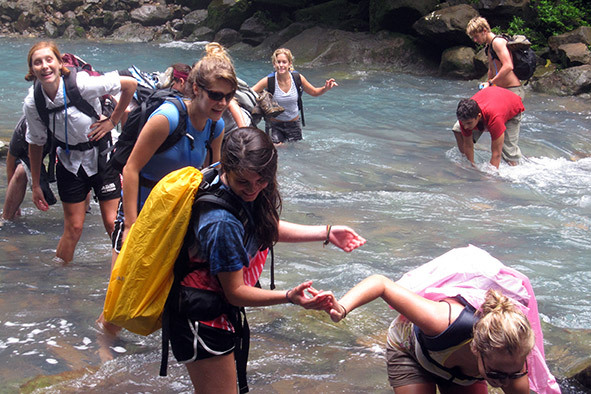 Rollins offers three faculty-led summer programs in Costa Rica, Germany, and Spain. 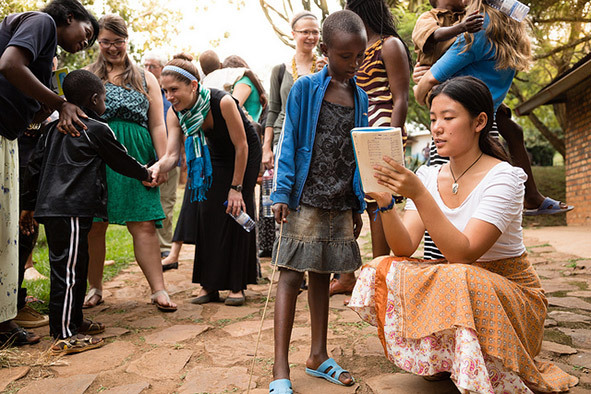 Step out of your comfort zone and amplify your learning through study abroad. The Office of International Programs (IP) oversees and coordinates all off-campus international programs and all domestic off-campus, credit-bearing programs for students in the College of Liberal Arts and Holt. This includes our approved semester programs, our faculty-led summer programs, and our faculty-led short-term field studies during the winter, spring, and summer breaks. We also support students traveling internationally through Crummer courses, on unaffiliated programs, and engaging in conferences, research, and competitions abroad. Semesters: Tuesday through Thursday from 12-2 p.m.
Can't make it to advising hours? Email studyabroad@rollins.edu to schedule an appointment. Tell us what you need help with so we can pair you with the appropriate advisor. 24-hour advance notice required. During Summer Break: Please visit us anytime during our regular office hours Monday through Friday 8:30 a.m. - 5 p.m. Note: Deadlines vary slightly year to year. 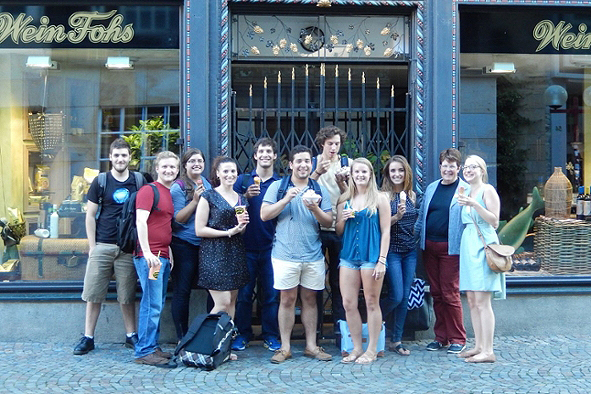 Click above to read Letters to America, the blogs of our intrepid study abroad students.